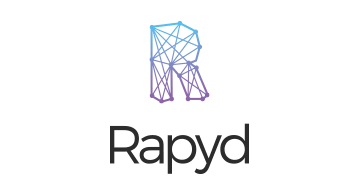 Rapyd provides a fintech-as-a-service solution for merchants, on-demand/gig economy platforms, online financial services, Fintechs, and other businesses to create, launch and optimize global fintech applications. Our platform enables any payment type for in-country or cross-border commerce and Rapyd allowing businesses and their customers pay and be paid however they choose. Seamless integration of local payment methods like bank transfers, e-wallets, or cash into digital applications all occur from a single API. Rapyd operates the world’s largest local payments network that connects to over 2B+ consumers transacting around the corner and across the globe.